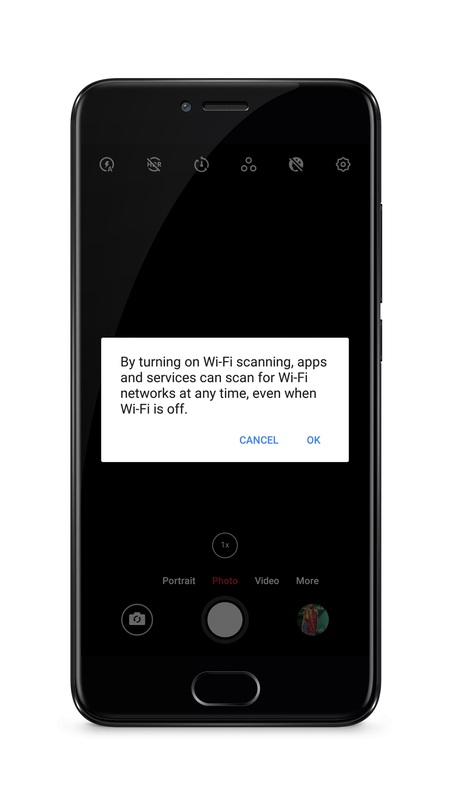 If you have MEIZU 15 or 16 series phone and you use camera app very often, you might have encountered this annoying prompt whenever you open camera app saying "By turning on Wi-Fi scanning ,apps and services can scan for Wi-Fi networks at any time, even when Wi-Fi is off". No matter if you tap on "OK" or "CANCEL" this prompt will appear again when you open the camera app again. This issue is already reported and will be fixed in coming update but until then you can use the below mentioned fix. 3. Tap on "All apps"
5. App Info page will open, Tap on "Function Management"
That's it. You will never see this annoying prompt again. If you have any issue related to 15, feel free to share it by making a thread in this section. I will try to solve it as soon as possible. 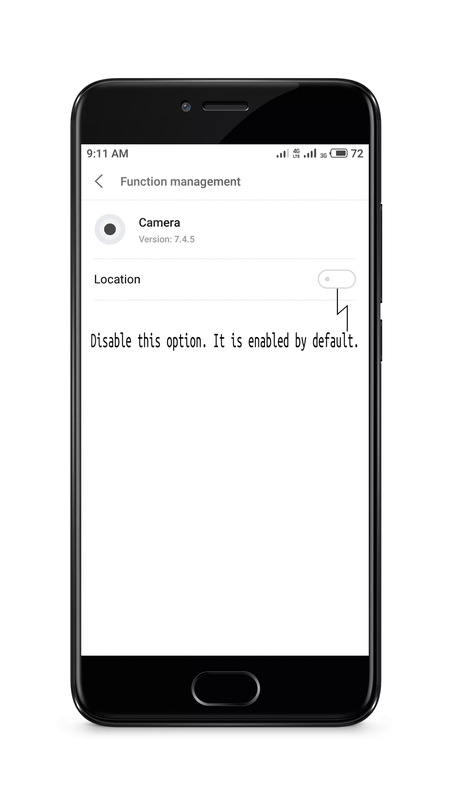 Yes, I noticed that and disabled the camera location but this is not a good solution. Maybe I want to have an info for the photo location. rohit42： Yes, but for the time being next update is rolled, we can use this. Yes, but for the time being next update is rolled, we can use this.